Take your workout to a higher level with superlight fabric that dries fast and remains light for any activity in any weather. 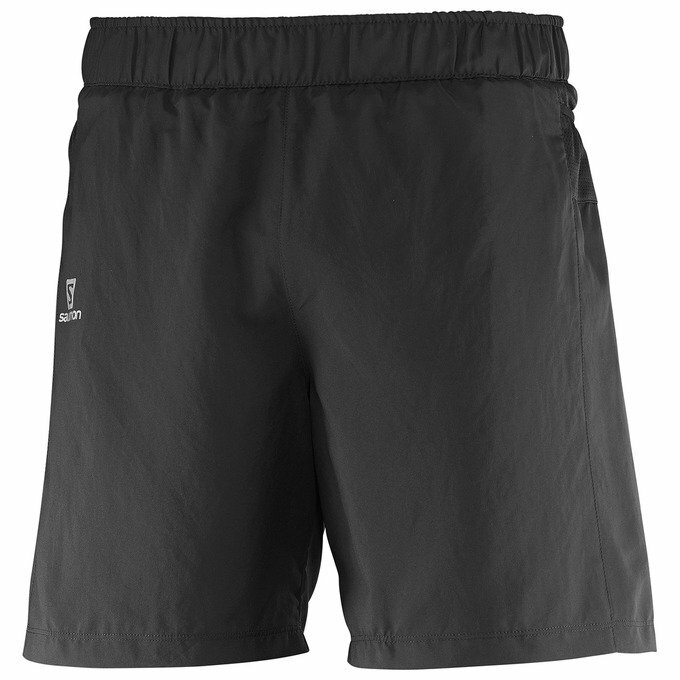 Premium technology disguised as a normal short, with relaxed fit and style for multi-sport or casual use. Car keys, energy gels, a handkerchief, you never know what small items you'll need on a run. 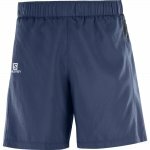 The lightweight pocket system on these shorts makes it easy to bring what you need, without bouncing or weighing you down.